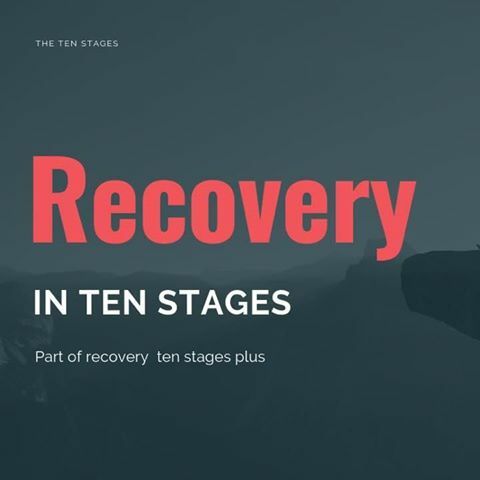 As we continue with the ten stages we become aware our attitudes and behaviour, when we make mistakes we promptly admit it, trace its origin back, and take further action not to repeat it. It is easy to revert to old attitudes and behaviour. Often we do this in subtle and insidious ways. For this reason we continue to monitor the events of our day, moment by moment if necessary, to assess where we have become complete adults and where we still behave as a hurt, reactive child. 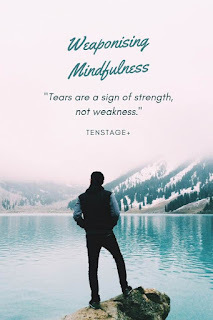 When we discover that we make relapses in our life and fail to live connected with our true self, we treat ourselves gently and remember that this is but an eruption from our troubled past. It is not easy to change an entire way of life, but it must be done. Having learned a new way to live we trace the source of our misdeed or negative feeling to its origin. Our process has taught us that understanding our past is the key to forward progress. We discipline ourselves to avoid the people, places, and things that trigger old, unhealthy responses. We do what is necessary to continue on our new, constructive way of living. Healing meditation has become our lifestyle and through it we daily renew our commitment to a contemplative lifestyle. We have to attract a recovered life that supports and encourages us to live with our child withins power. Title: We have to attract a recovered life that supports and encourages us to live with our child withins power. Why Sharing and bonding over our wounds only in any group therapy, eventually feels like we are walking on eggshells in our recovery. If we feel this way, then we can safely say we have not bonded over our power and thus have not attracted a recovered life that supports and encourages us to live with our child withins power. If we live in the shadows of an-others power, we have less certainty around what would possibly happen in our recovery. Labels: We have to attract a recovered life that supports and encourages us to live with our child withins power. When we contemplate the idea that we matter, a wave of tearful recognition washes over us as we recognise and re-connect to our child within. Title: When we contemplate the idea that we matter, a wave of tearful recognition washes over us as we recognise and re-connect to our child within. We ask ourself, if our child within mattered – what would we do? If it mattered that we connect with our child within, what would we do? If it were vital to make other stagers feel like they matter, what would we do? Everything from how communicate with ourselves, to how are taught to the food we eat. It’s a game changer. And it’s crazy to think that after doing what we’ve been doing for so long that something so simple can rock our recovery world. We are grateful to our child within for helping us see this. And for all the stagers who helped facilitate the breakthrough. We excited for what’s next. To make you, our Stagers, feel like you matter. That is why we do what we do. We want you to know that you matter. Not so your ego can blow up, but so that you can show up fully in life. You can show up fully connected to your child within. And you can show up into full recovery for others. So, where have you not mattered in your life? How has this caused you pain? If you did matter – what would you do? If it mattered that you connected to your child within, what would you do? If you were to then set about making other people feel like they matter, too – what would you do? So that we don't live a life of regret, what fears buried inside our child within are we going to face together? Title: So that we don't live a life of regret, what fears buried inside our child within are we going to face together? Labels: So that we don't live a life of regret, what fears buried inside our child within are we going to face together? 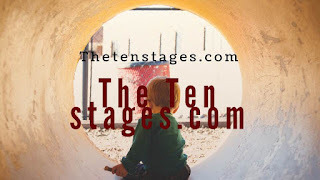 The Ten Stages is a taught course of study. We need to learn to get out of the way of our recovery. We have to abandon everything we've been taught and everything we've been led to believe all our limiting, confining, imprisoning, denying ideas, concepts and thoughts that we have picked up along our way. We have to make room for that which is unbelievable. We have to get out of the way. "Oh my God!" we'll start to say, "We didn't know it could be like this." The definition of child abuse is simple: whenever the spirit of the child is disrespected the child is abused. Title: The definition of child abuse is simple: whenever the spirit of the child is disrespected the child is abused. The definition of child abuse is simple: whenever the spirit of the child is disrespected the child is abused. Abuse of the spirit of the child can take many forms, from the overt forms of child abuse that conventional society is able to accept – such as overt sexual abuse, physical violence and the extremes of neglect – to whole realms of abuse that fall below society’s radar and are considered normal and healthy forms of parenting. Labels: The definition of child abuse is simple: whenever the spirit of the child is disrespected the child is abused. 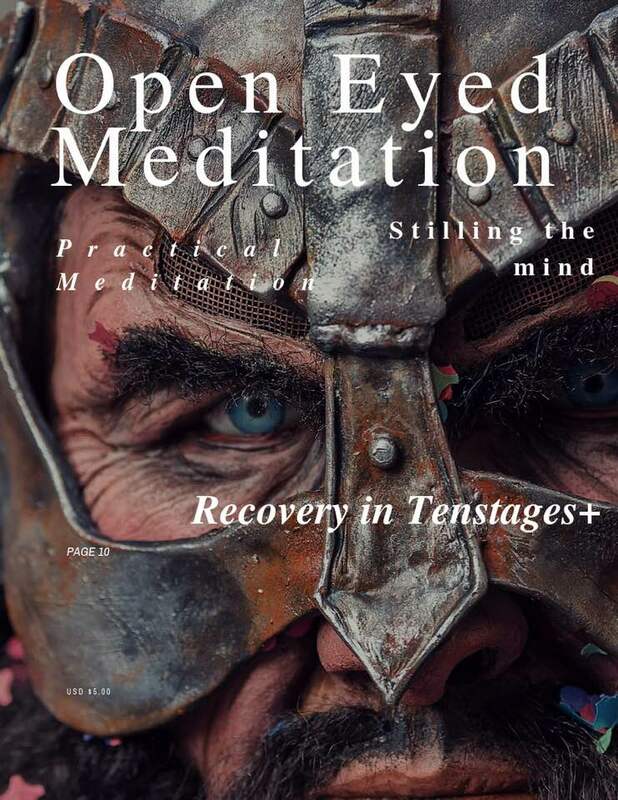 Weaponising Mindfulness: We have addiction limitations. 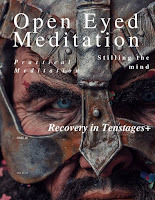 Title: Weaponising Mindfulness: We have addiction limitations. Labels: We have addiction limitations. They are worth befriending. They teach us a lot. Once we have established a fairly stable field of ten stage program and loving-kindness around ourself and have lingered here for a time in the feeling of being held and cradled and rocked in its embrace of the child within, we can intentionally expand the field of the heart just as we sometimes expand the field of awareness in the ten stage practice. We can expand the field of loving-kindness around our own heart and our own being, inviting other beings either singly or en masse into this growing embrace. This is not always so easy to do. And so it’s helpful to start with one person for whom you naturally harbour feelings of loving-kindness, and only if you care to explore it. Otherwise, you can simply keep embracing yourself as the recipient of your own love and kindness. 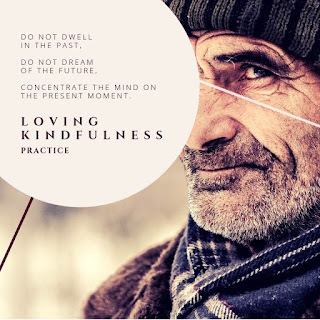 Weaponising Mindfulness: Sending loving kindfulness, warmth, and friendline...: Sending loving kindfulness, warmth, and friendliness to our feelings of stress. 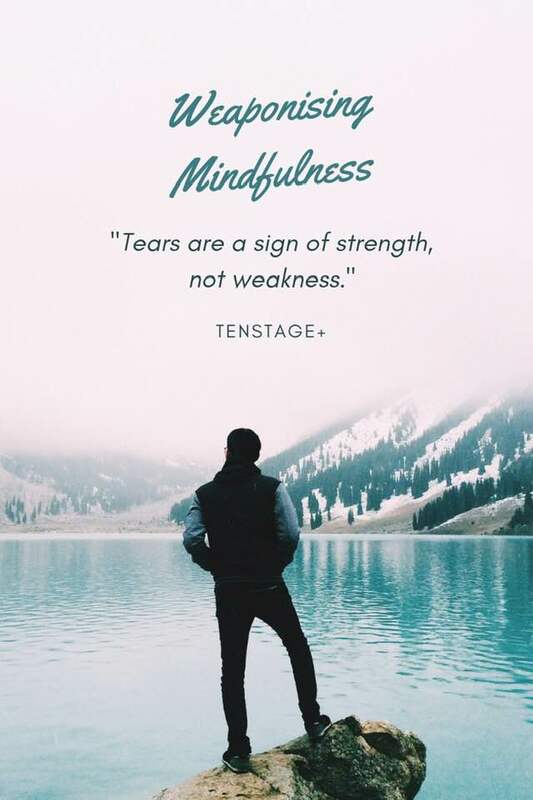 Feel the stress like you’d hold a young baby, a delicate f..
Open Eyed Meditation affirms and protects the mutual loving-kindfulness we use to protect our hard fort for New Self Worth under cutting our anxiety of anger quotient of inherited self loathing we used to exhibit. The Ten Stages is not constructed to promote likes or fans. By its nature it is designed to uncover a voice you do not wish to hear But when we start to look within. We are not a soft option. Our inner voice yells out the reply: I cannot. I cannot betray the child. Not the child within me, nor the one within you, nor within anyone — not even the child within the mother or the father who abused me. And if our refusal to be yet another betrayer alienates parents, then so be it. Let them go find their comforting messages elsewhere. We see no lack of websites and books that quite effectively do that already. We prefer to stick to truth. We’ve only got one life and We don’t want to waste it anymore. 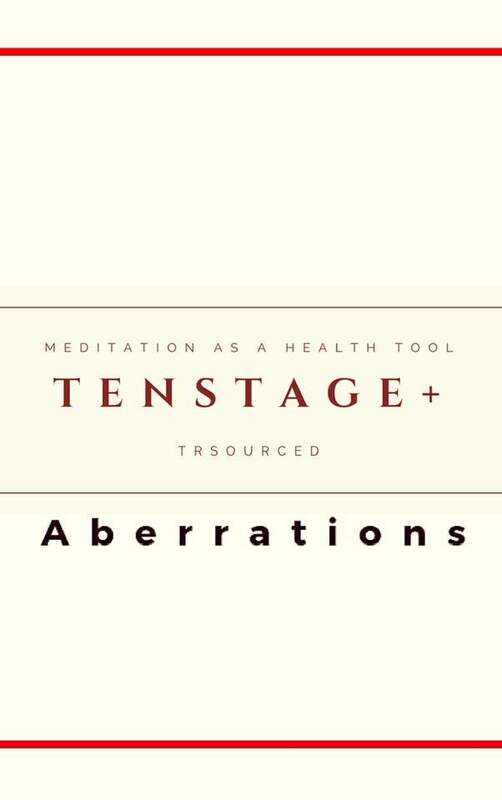 Within TenStage+ we do not use others’ lack of healing as an excuse for not healing ourselves. Title: Within TenStage+ we do not use others’ lack of healing as an excuse for not healing ourselves. 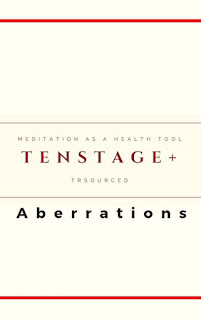 Within TheTenStages.com we do not use others’ lack of healing as an excuse for not healing ourselves. It is all too easy to focus on others’ flaws at the expense of our own inward journey. Many who purport to heal others have not the slightest awareness of their own insanity. Labels: Within TenStage+ we do not use others’ lack of healing as an excuse for not healing ourselves. Our intuitive voice is high jacked by the traumatic voice of childhood. Title: Our intuitive voice is high jacked by the traumatic voice of childhood. For our child within now buried deep inside us beyond the reach of consciousness the trauma is still going on, though not in our reality. Our intuitive voice is high jacked by the traumatic voice of childhood.We become stuck in a state of suspended animation, such that most us start to die inwardly before we ever become adults. Our emotional traumas overcome us and snuff out our spirit. Our family systems convert our minds into deadness. We lose our creativity and wildness, we block out the emotional reality of our childhoods, and we become automatons. We survive in order to live for comfort, happiness, and emotional camouflage. We become the norm. Labels: Our intuitive voice is high jacked by the traumatic voice of childhood. 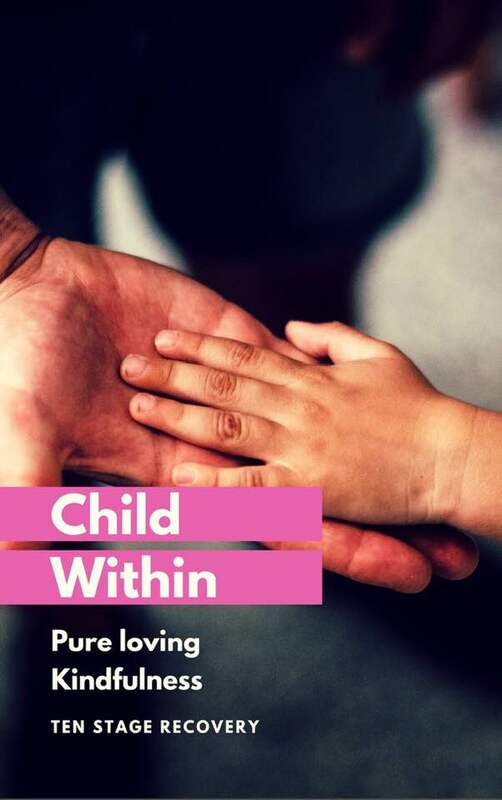 Our child within has had to learn to cope with erratic parenting or no parenting at all. Dad shouts, mum dies, or vice versa – the actual event is not material, the context is all. 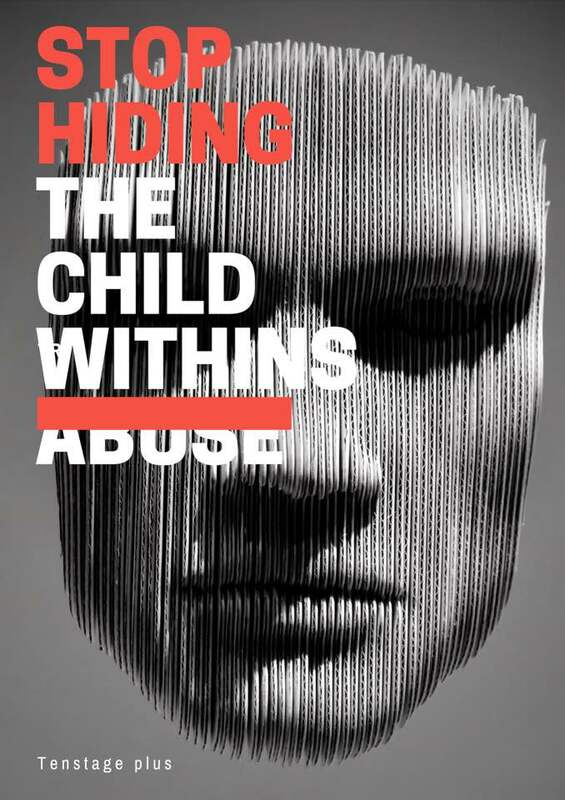 Our child within has no physical defence, so they devise a mental one – “this isn’t happening to me”. 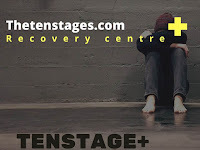 Our Childs constructed survival strategies get prolonged into adulthood, and become locked inside our Child Within where this mental defence/coping strategy has ceases to work , with the Ten Stages trustworthy emotional support, the child withins intuitional thinking can be restored. The child's thought processes can be gently reached unclogged and we can start to re-program ourselves? Our gummed up thought processes disappear as we make contact with others, because the child within still is convinced that the trauma is still ‘alive’ in its head we are constantly looking for a solution that has ceased to work and is irrelevant to our adult reality. This constant looking colours our whole behaviour. 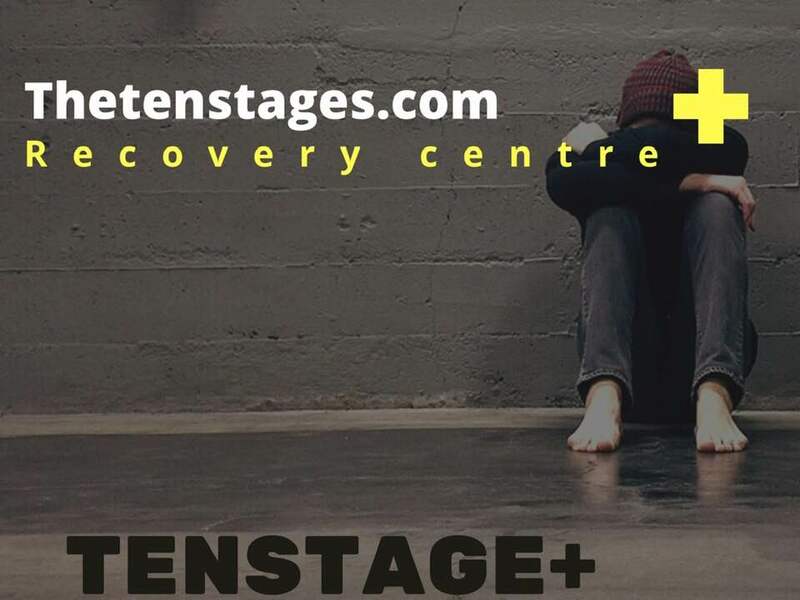 We need The Stages Students who can provide us with adequate trustworthy emotional support from their own children within, to gradually gently persuade the child within that, the traumatic,“this isn’t happening to me” it’s over? When this happens and we can access the child within. 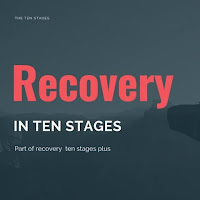 We can start to unravel the crazy making behaviour by doing the stages and address the traumas that ceased long ago – a fact that most of us simply did not believe – we gradually catch up with our reality and gain a new freedom and health we had previously not known.